Ayur-Vedic massages offer many benefits: they rejuvenate, strengthen memory, eliminate toxins, relax muscles and joints, to name a few. 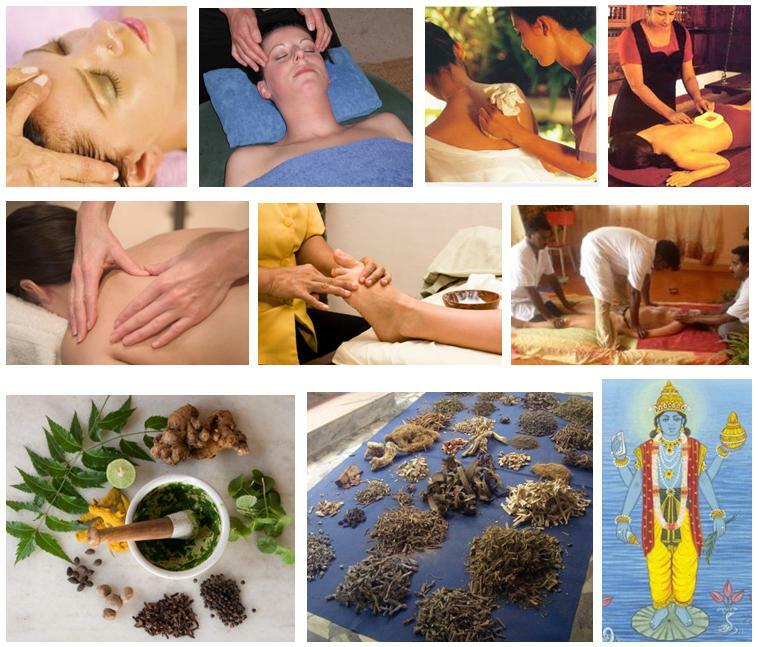 We can arrange appointments with a homeopathic or ayurvedic doctor for you, as well as yoga sessions, relaxation, and massages. We can also help you get your Vedic food supplements. For all those who have good results with alternative medicine and natural therapies, it is natural to inquire more about these traditional sciences and techniques to recover health or to maintain it. A similar type of inquiry can be directed to saving the planet, ecology, helping others, giving humanitarian relief, or simply becoming compassionate towards our neighbors. Answers are contained in the Vedic tradition, an authentic way to get better, without harming the planet nor any living being nor even oneself! Enjoy your stay with us and save on your optical or dentist costs! These treatments and products (eyeglasses, dentures, etc.) are of good quality in West Bengal, and much cheaper than in Europe or the US. Example: If you need to buy a denture, the difference of price you will save by getting it done during your vacation with us can allow you to get your flight ticket to India completely for free! We can help you contact the required specialists in Navadvip or Kolkata after your arrival.